A few years ago, when I suffered from bad outbreaks of acne, I went through a stage of looking into natural remedies. Fed up of using products which worked for 2-3 months and then suddenly stopped, or caused a lot of unnecessary redness, I opted for those home-made remedies recommended by health experts. There were a few regulars that appeared during my research: lemon, coconut oil, and honey were the main contenders. I used them a little, mainly internally, but it’s only now that my skin seems to have improved a little, but still has its erratic breakouts, that I’ve started to return to raw, natural helpers. 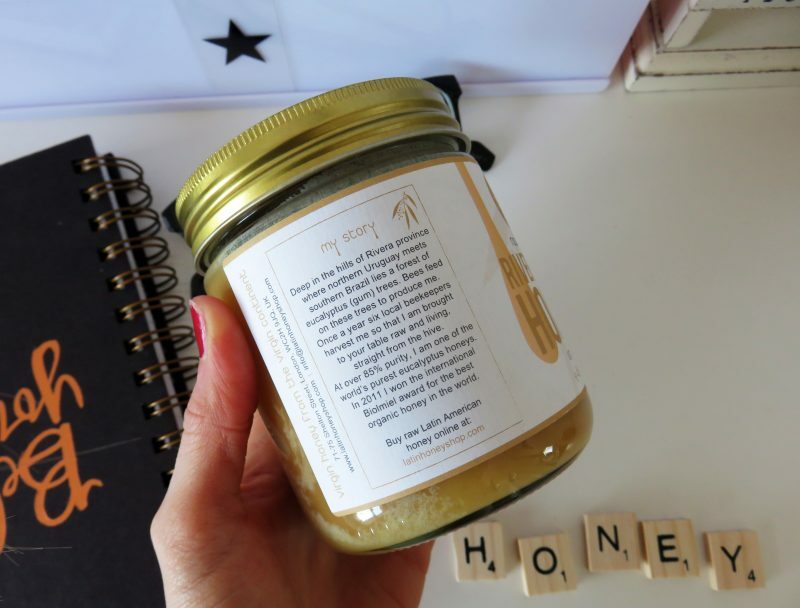 So as you know from the title of this post, I’ve started using raw organic honey in my beauty regime. In a nutshell, honey is loved because it is a natural bacteria destroyer, with anti-inflammatory properties and is know as a skin soother. For me, I suffer from occasional clusters of spot breakouts, redness, and uneven texture, so I was keen to start using this on my skin. 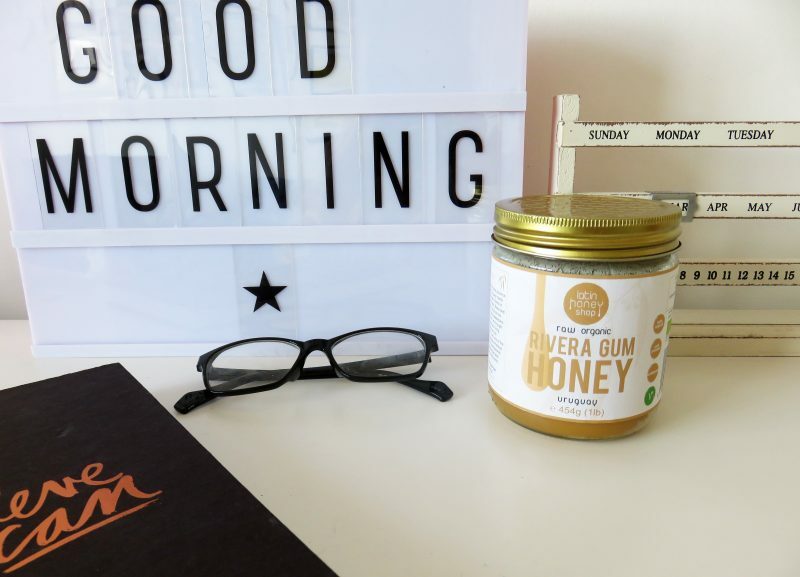 As mentioned above, I’ve been using the Raw Organic Rivera Gum Honey from Uruguay from Latin Honey Shop. I scoop around 2-3 tablespoons of the honey out, and mix with the juice squeeze from a fresh organic lemon. I mix the substance up to form a rather thick paste, and apply to my skin. As lemon is acidic, I always apply to bare skin, with no other products used prior. First thing in the morning after washing my face with just warm water is usually my ideal time. I leave on my skin for 20 minutes, before rinsing away with warm water. The honey is fairly thick, so you could use a muslim cloth to remove any excess. The result? My skin feels super silky smooth to touch, and looks clarified, calmed and soothed. 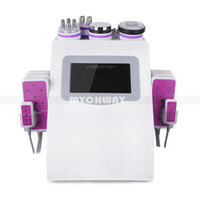 Angry breakouts look and feel moisturised, and redness is minimsed. I guess what I’m trying to put across is that this mask beautifies my skin as best it can, ridding of any obvious inflammation. But the reason I’m sharing this in today’s post is because I’ve actually been using it for a number of weeks now, and have found that slowly, my oil production on my face seems to have slowed down, with clogged pores to a minimum. Raw honey has an osmotic effect on the skin: it absorbs excess moisture and releases hydrogen peroxide, a natural antiseptic that kills bacteria and clears the skin. The sticky consistency of raw, set honey pulls out any dirt and grime from the pores. The thicker set the honey, the better it is as unclogging the skin, so thats why I always opt for 2-3 spoonfuls to make a thick mask. They say that the naturally antibacterial property of raw honey prevents acne and pimples from forming in the first place. 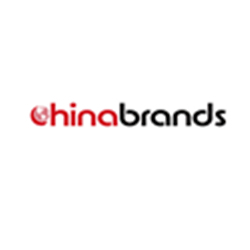 It is meant to reduce over-active oil production, balancing out oily, acne-prone skin. The best thing about using this is that it’s 100% natural and lives in my kitchen as an everyday essential. It;s no specialist item I have to treat with care or read up about its ingredients. It’s organic honey, which has so many multiple uses. It’s also super cost effective for me, as I like to use a good detoxifying and skin healing face mask at least twice a week. And because this is natural, kind and caring, I can use this as often as I like. 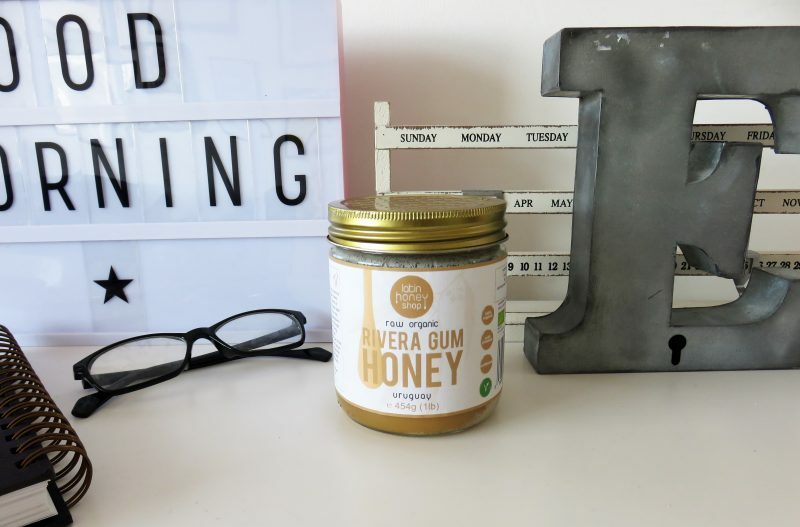 The Raw Organic Rivera Gum Honey from Uruguay is £17.95 for a 1lb jar including free UK delivery, so this works out to less than 28p per spoon! 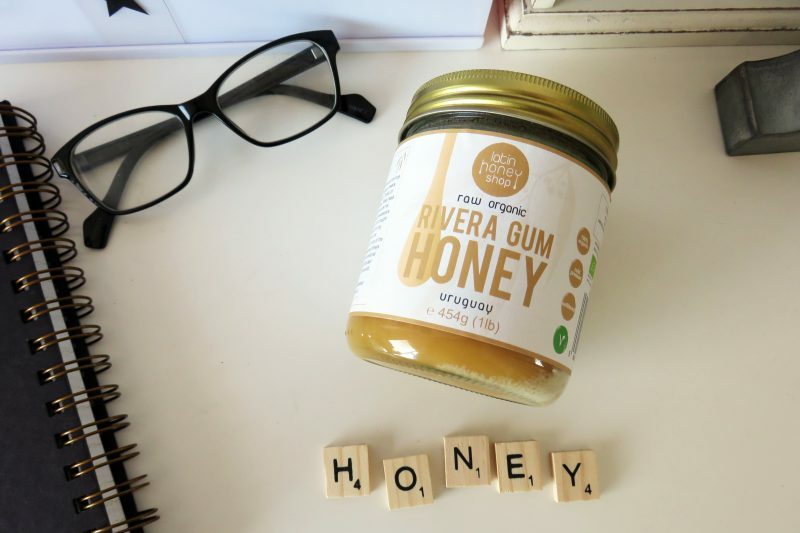 It’s quite incredible when you look into what goes behind each jar of Raw Organic Rivera Gum Honey, and you can see the list of facts here. To conclude, I’d say if you suffer from acne, have oily skin, a dull complexion or angry/inflamed skin, you’re going to see the benefits by using this honey externally on your skin. But beware, this honey smells and tastes so good, you’ll be torn which way to use it! In 2011, it beat 200 honeys to win the international Biolmiel award for the tastiest organic honey in the world. I’d describe it as butterscotch caramel toffee fudge with a lingering chocolate aftertaste! You can read more and shop the Raw Latin American Honey here at the Latin Honey Shop.